Alpine Signs can provide partial to full vehicle wraps as per your requirements. Why full vehicle wraps, if you ask? Full vehicle wraps are highly conspicuous, and contrary to partial vehicle graphics, they do not pass off unnoticed. 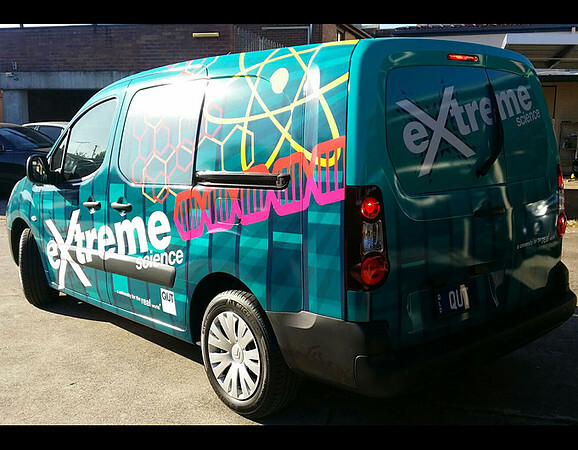 If you run a business that requires you to visit your customers on-site, full vehicle wraps can be ideal for you. Alpine Signs applies top-quality vehicle wraps, using adhesives that keeps the wrap in place for years. However, if somewhere down the line you want to take it down, you can do so without scuffing the car’s paint. A lot of hard-work goes into installing full vehicle wraps, but an experienced entity like Alpine Signs can do it perfectly in no time.